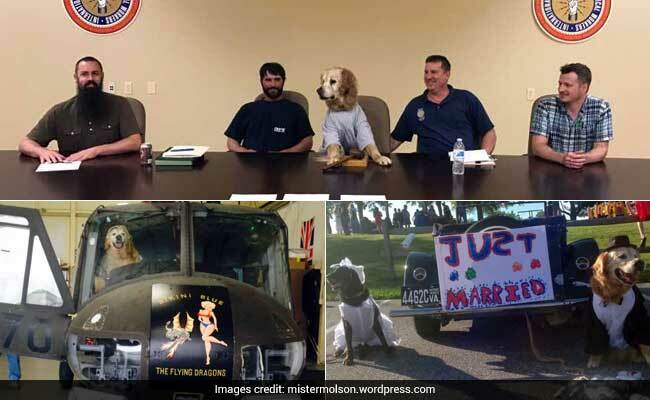 Mr Molson's bucket list adventures have been memorialised in the blog created by his family. 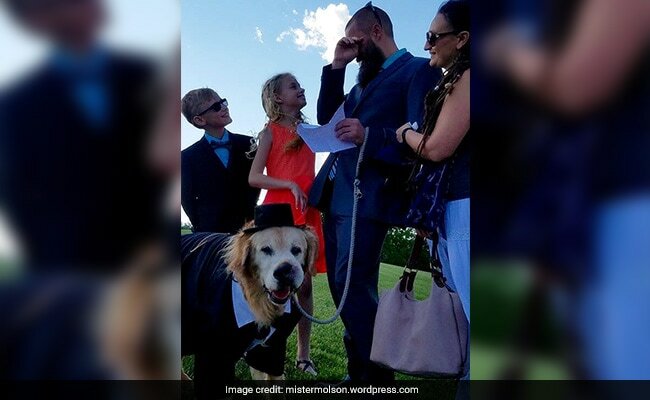 After spending 12 years with Tim Griffin and his family, Mr Molson, a wonderful golden retriever, was diagnosed with terminal cancer. 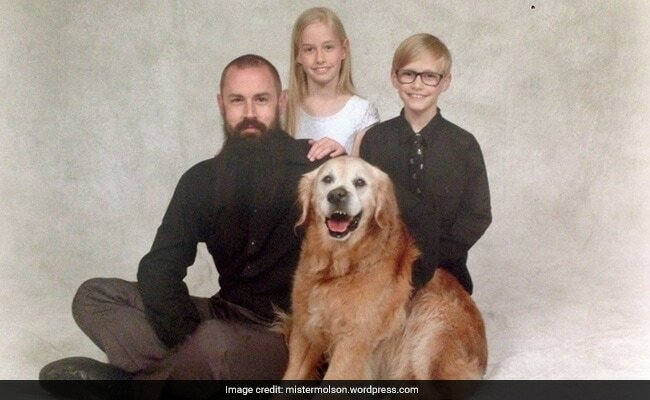 To make his last days as lovely as possible, Mr Griffin and his kids decided to create a bucket list for Mr Molson. So, starting on March 18 this year, Mr Molson, who lives in Pennsylvania, USA, has gone on an adventure spree of sorts. He has played in the snow, enjoyed a specially-prepared steak dinner, flown in a helicopter, become president of the local union and even gotten married! Mr Griffin has compiled all his bucket list adventures in a blog called 'Mr Molson's Adventures.' 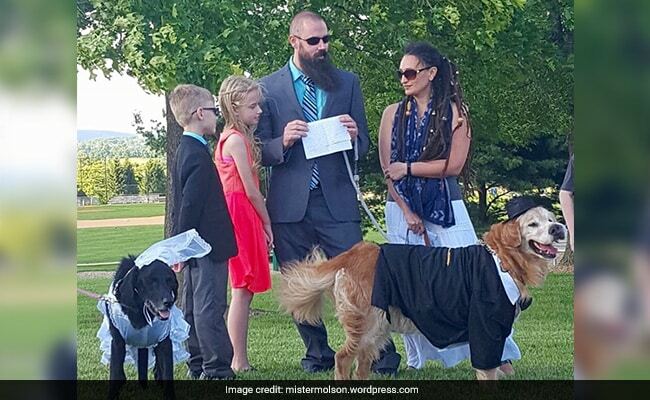 "We hope to show Molson the amount of love he has shown us these past 12 years," he writes. You can look at the lovely pictures below, but keep tissues handy. 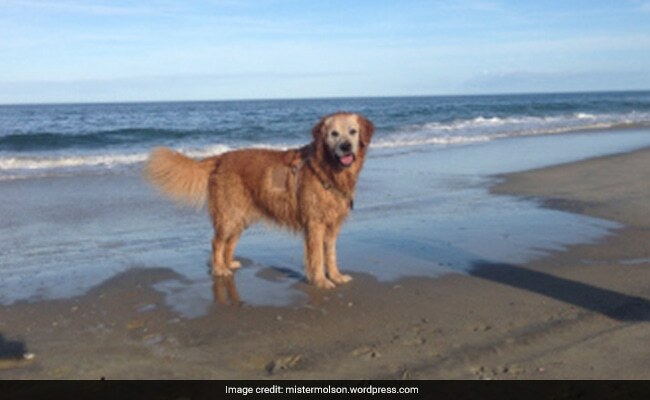 "Mr Molson has always loved the beach since his first trip in 2005... He seems like a puppy again as I release him on the beach and he high tails for the breaking waves," Writes Mr Griffin on the blog. 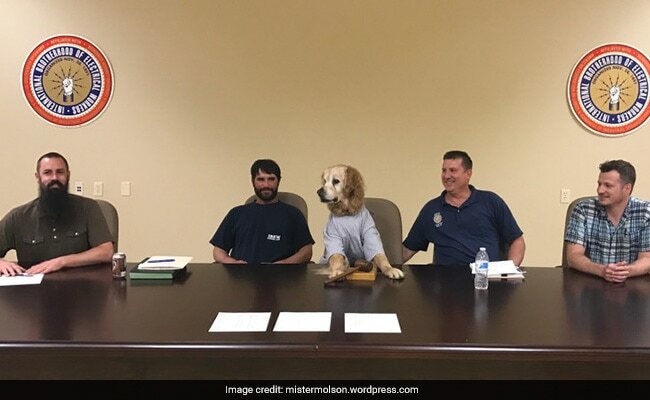 "At our regular union meeting on May 18, 2017 the membership showed their respect for Molson by nominating him for the office of president." 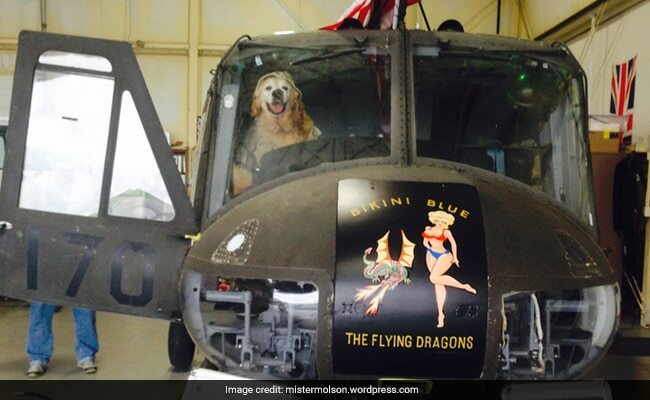 "Sergeant Molson flew missions that transported the injured and dropped soldiers into battle zones. He volunteered for every mission and never lost a troop. He flew into hot LZ's with courage knowing the soldiers were counting on him." 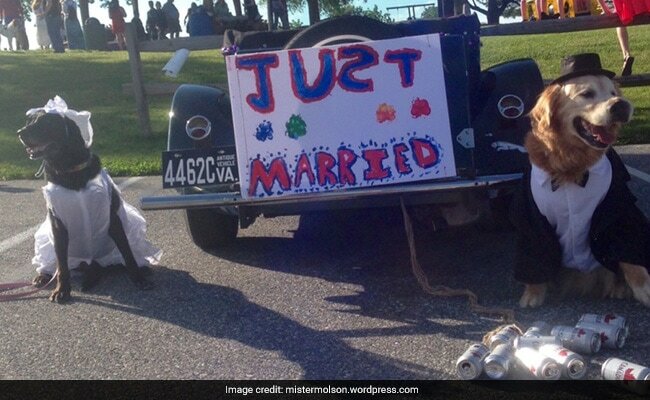 "Mr. Molson and Mrs. Josie have finally found each other... I love you Mister Molson," says Tim Griffin, reading a toast at the wedding. To read more about Mr Molson's adventures, visit the blog here.